Located in Saint-Hubert, on the South Shore of Montreal, our company provides sales, installation, and repair of all types of heat pumps to individuals and businesses. You will be impressed by the solid experience of the team in the sales, installation, and repair of heat pumps as well as the quality of its products and systems. That is why it is important to leave the installation of your heat pump to professionals. 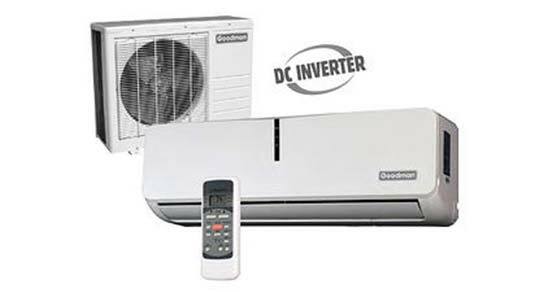 At Climatisation Chauffage St-Hubert, we offer you quality systems installed by experienced, specially trained experts; moreover, all the products we sell are approved by Energy Star and guaranteed for 10 years. 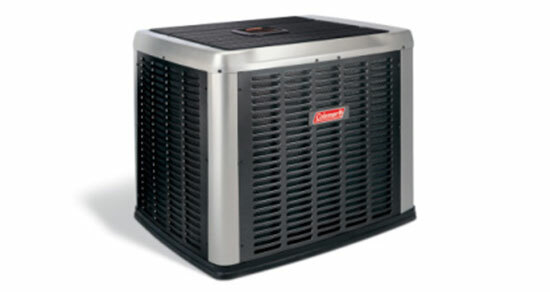 Since we do business with the best manufacturers, we are able to provide you with the lowest prices in town on all of our heat pumps. Here are some benefits of doing business with our company for the sale, installation, and repair of heat pumps. Located in Saint-Hubert, our company serves the regions of Montreal, the South Shore, West Island, Laval, and surrounding areas. Contact us today to learn more about our sales, installation, and repair of heat pumps.